it´s mission impossible, in the highest segment of cruising, to surprise me. Some makes many things quite well. But only one makes most things almost in a perfect way. Forget about huge floating blocks of appartaments. This concept is different. It’s called Yacht Cruising. Small ships, high-quality services and personalized experiences. The closest to traveling on a yacht without having one. When I boarded Le Diamant, in 2006, I had cruised a lot. It took me only a second to feel quite impressed about almost all single aspects of what I was seeing around . After then, they have been incorporating several ships to their fleet. Their ships renewal started with the sleek magic “four”.. Le Boreal, Le Austral, Le Soleal, and finally Le Lyrial, only a couple of months old. They may appear virtually identical, but they have their distinctive personality. ￼They are only 10,000 tons, and able to carry 264 passengers; they are pure design everywhere you look at. When they get ashore, they usually attrack the attention of most people, as one of the most vanguardist designs ever. In a world of “big, big, big”, they usually repeat “Small is beautiful”. And I do agree. If you are looking for something especial, what makes Compagnie du Ponant to be such an outstanding company ?. There are five convincing reasons. When the famous decorator Jean Philip Nuel, designed the first of these vessels, decided not to create “just” another ship, but something like a sleek and modern boutique hotel. It looks like any exclusive beach club, at a posh location for example in Cotte Azur . Blending modern comfort and pure design in red and grey ash (in the case of Le Boreal). Six decks that offer for instance a wonderful restaurant called La Licorne in white minimalist tones. Then a semi octagonal hall, where we can find a striking glass founting falling from the upper deck; an unusualy large theater for a small boat. The multifunction lounge, is the the epicenter of social life. We may find a shop, spa and a well stocked gym. On the upper deck we can enjoy a buffet, pool and an spectacular bar-library-internet room called Astrolabe. The most outstanding part of the “yachts” are the accomodations. They also seem to be taken from a decoration magazine. 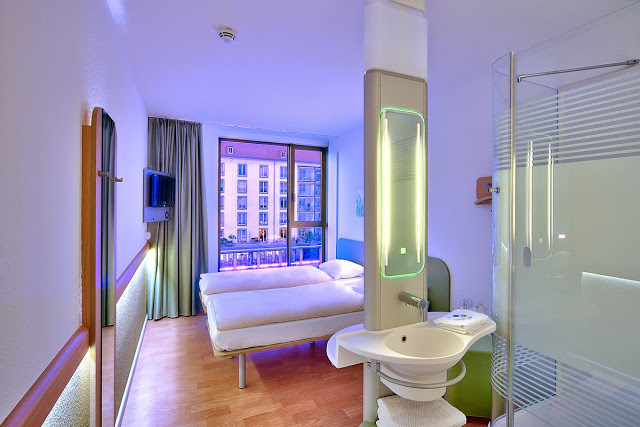 All outside suites and, 99% of them with balcony, modern pieces of furnitures, and well matched fabrics and materials. There is nothing more striking than the visual power of details on board; ranging from how the tables are set in the restaurants, crew uniforms (I see a certain influence of the old French Line), and the omnipresent French flair which invades everything. ￼Decorative details are less important than food. And French cooking is absolute gastronomic craftsmanship. Subtle, exquisite, superbly presented. All touches lead to absolute perfection. From a freshly baked baguette, tempting desserts of French regional cuisine such as Chocolate Mousse, Iles Flotant or divine cheese board. If the Buffet Restaurant La Boussole offers simple but delicious menus, La Licorne on deck 2 makes gastronomy a culinary art ceremony. Haute cuisine, spotless set tables, the best wines. Each dish is a symphony of flavour and presentation. During any cruise it is hard to find a dish that does not exceeds the expectations. Perfect fish, meat, delicate sauces, imaginative side dishes and garnishes, orgasmic desserts. Everything is sublime. Only a yacht is able to berth in small hidden ports. They usually hide from the crowds of the big ships. From a tiny Greek Island, to the unexplored end of a Fjord. From the pintoresque Belle Isle, Guernsey, to sailing up a river to Caen￼. Yes; they are able to navigate in river waters, but they are such well built that they are sturdy enough to confront the violent waters of Antarctica, where the company is an expert. They get anywhere in the world. You can visit the most famous sights but if you are bored of the traditional ports of call, this is your perfect travelling companion. What about visiting the unexpected Caribbean, exotic ports in Asia; or points as Bering, Greenland, or the out of the beaten track South America?. In Europe we see their ships in exotic ports like Bonifacio, Honfleur, or some rare Greek Island. A real treat. I ￼cruised Captain Etianne Garcia three times, and the truth is that he makes passsengers to feel pretty confortable. He takes care of us. But all crews makes you feeling especial. A stunning crew per passenger ratio; roughly one crew per passenger, makes every cruise a personalized experience. They know your preferences, how you like your coffee and what is your favorite cocktail. 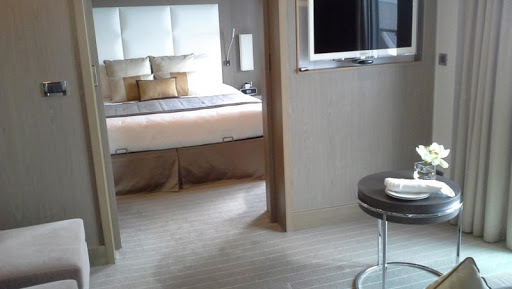 ￼If you have the privilege of traveling on deck five suites, you will be treated like a king by your personal butler. The bridge, is always open to visitors, and the maitre always chooses your favourite table for dinner. 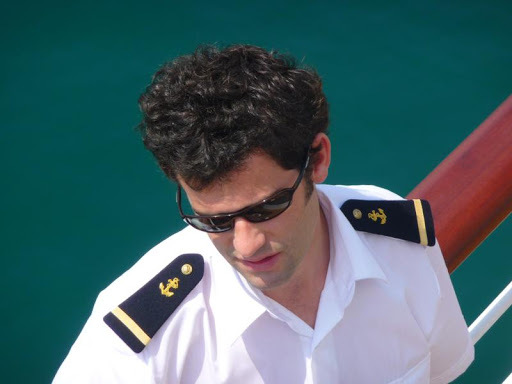 I remember Kamel, my cruise director, as one of the most professional, and friendliest guy, I have ever seen in my entire life. ￼I guess that luxury means details and service, instead of useless ornaments in the furniture. Small things, one doesn´t expect is an integral part of a perfect product. 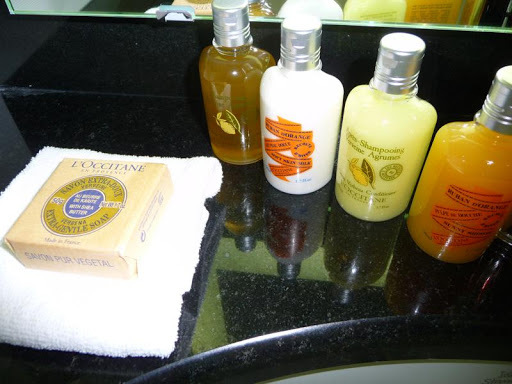 Some as￼ visible like L’Occitane bath amenities, the delicate cookies at bedtime, fine snacks at cocktail time … etc. The product goes beyond your expectations. Luxury is having famous lecturers lectures, naturalists who go with you, for example in polar explorations, in the exclusive excursions, specially prepared for passengers. Well known Soloists , vibrant shows, make the voyages in the French company, a pleasure of Gods. Prices may seem high, but every euro invested is worth it. And while we compare with any other luxury cruise company, fares are quite competitive. If we look for unique experiences, I think Compagnie du Ponant is the perfect choice. -All those who love fine food. -Lovely decoration throughout the ships. -People wanting to get away from the big ship and busy ports. SEADREAM. Fancy travelling on a Yacht?. Hi Frank. Thank you for this nice article. 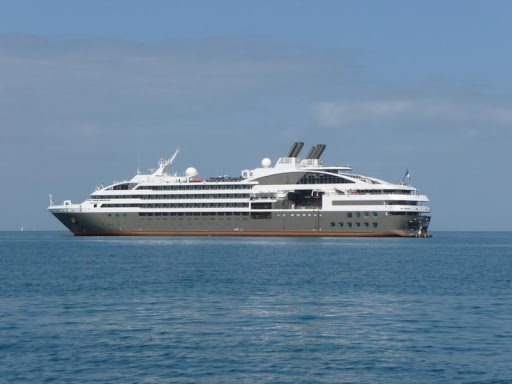 Can we share it on our Google+ page (PONANT – Sydney Cruise Agency)? Let me know. Best regards.